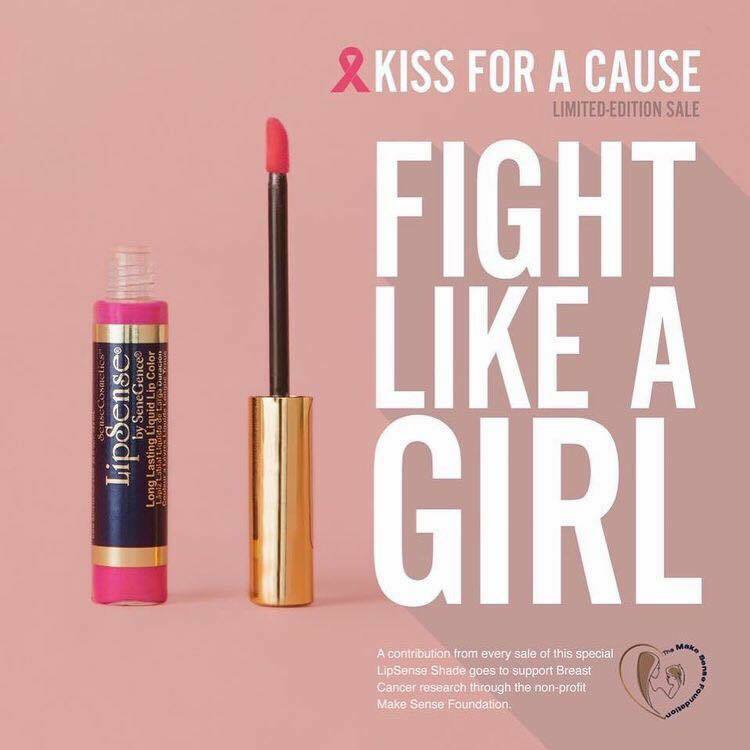 Home Product InfoNominate a breast cancer warrior to win a FREE Kiss for a Cause LipSense! 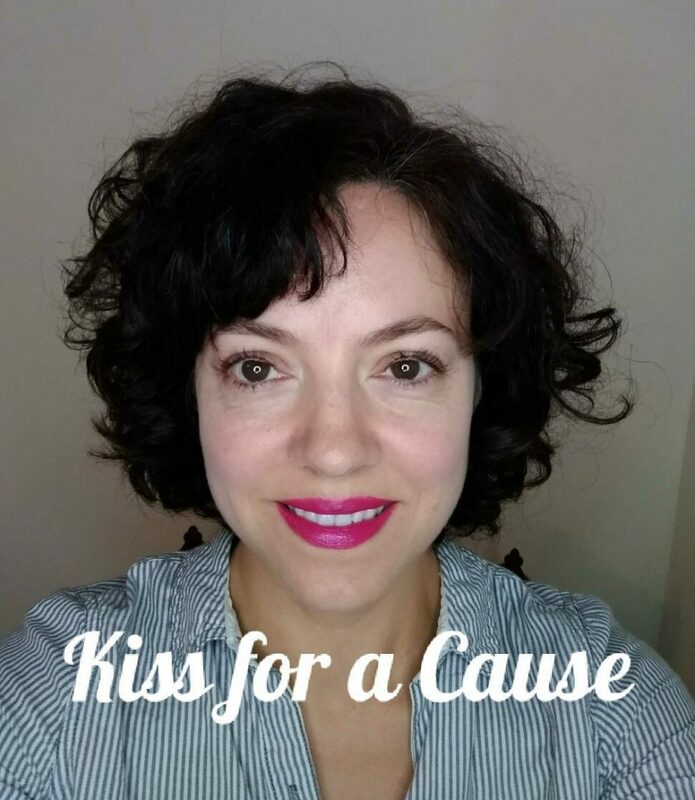 Nominate a breast cancer warrior to win a FREE Kiss for a Cause LipSense! by Carrieon October 9, 2017 October 9, 2017 Leave a Comment on Nominate a breast cancer warrior to win a FREE Kiss for a Cause LipSense! October is Breast Cancer Awareness Month, and I decided to honor 5 warrior women with a beautiful LipSense Starter Collection featuring Kiss for a Cause. SeneGence donates a portion of the sale of each of these beautiful colors to breast cancer charities through the Make Sense Foundation (SeneGence’s own charity). Kiss for a Cause is a beautiful shimmering bold pinkish-purple. The Starter Collection includes this beautiful color (or another, if the winner prefers!). It also comes with our wonderful Glossy Gloss to seal in the long-wearing color and moisturize the lips. Finally, an Ooops! Remover for easy removal of the color at the end of the day. Do you have a dear friend or relative who is a survivor or currently battling breast cancer? Or perhaps it’s you? Please fill out this form to nominate someone for this giveaway. I’ll be giving away FIVE complete Starter Collections on October 31 in my Facebook group here. 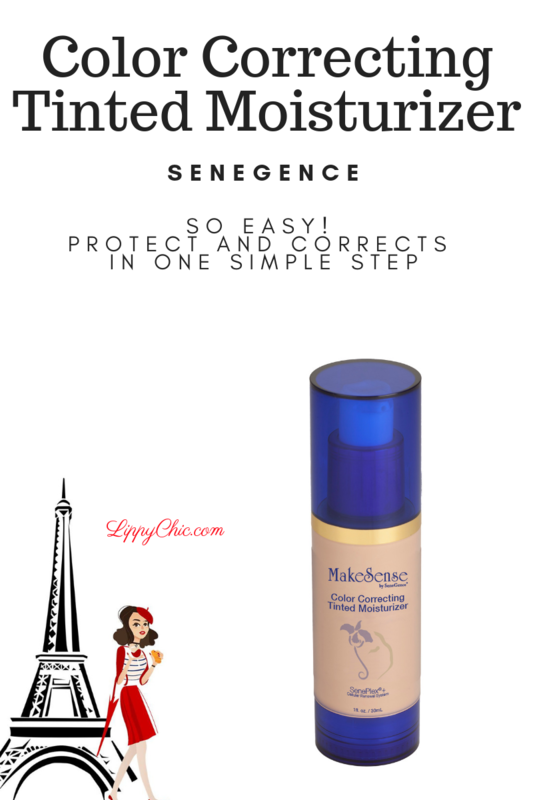 In addition, SeneGence is also donating $5 for each new distributor who signs up this month. Becoming a distributor is a great deal for those who want to make money selling the products. It’s also wonderful for those who just want a discount! 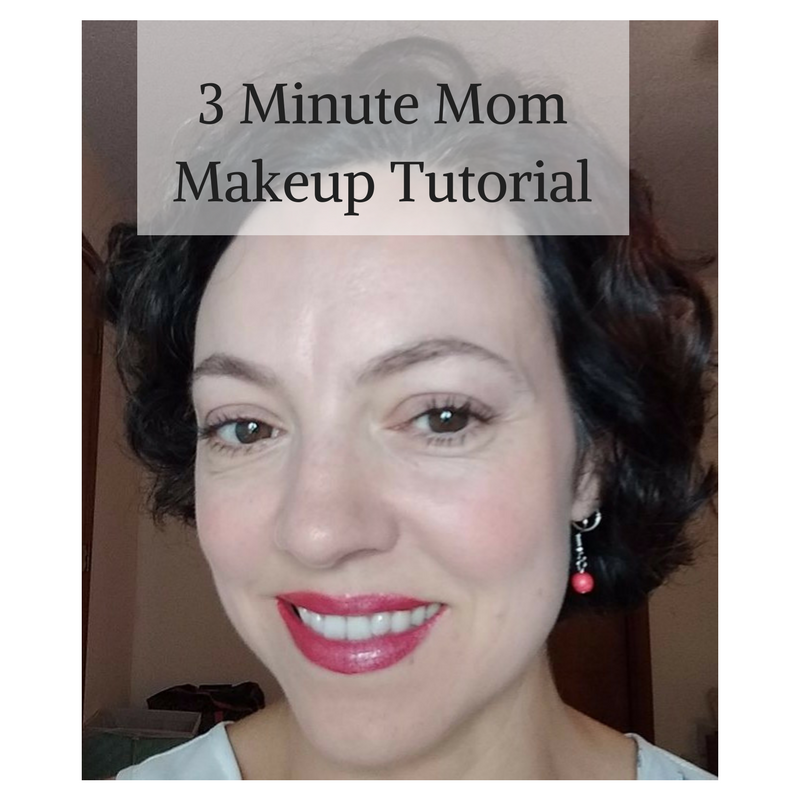 Go HERE to sign up – just $55 a year gets you a discount on our amazing LipSense as well as wonderful skin care. Email me or comment below for more information! 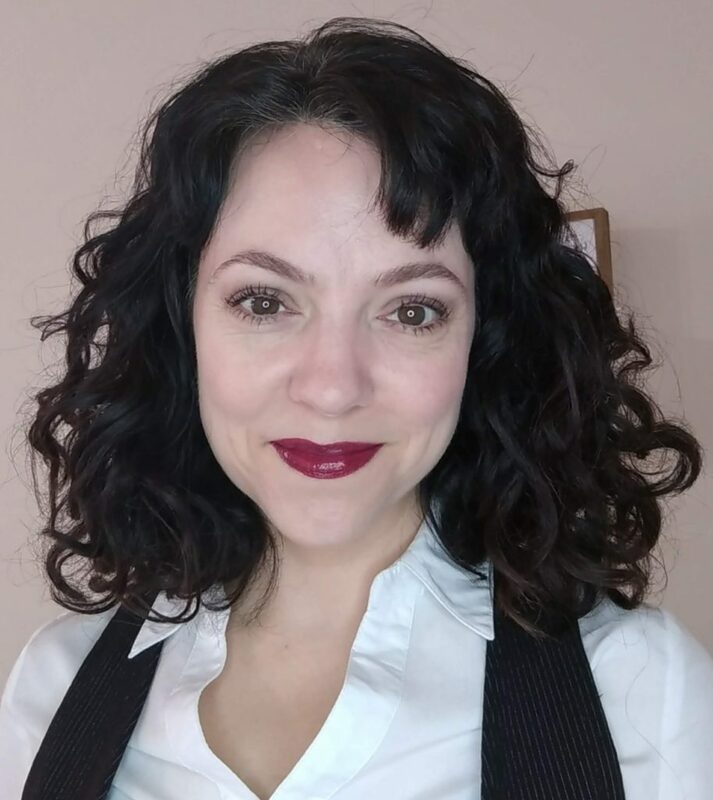 Previous ArticleLipSense and Peeling, Flaking Lips: what’s going on?! LipSense and Peeling, Flaking Lips: what’s going on?! 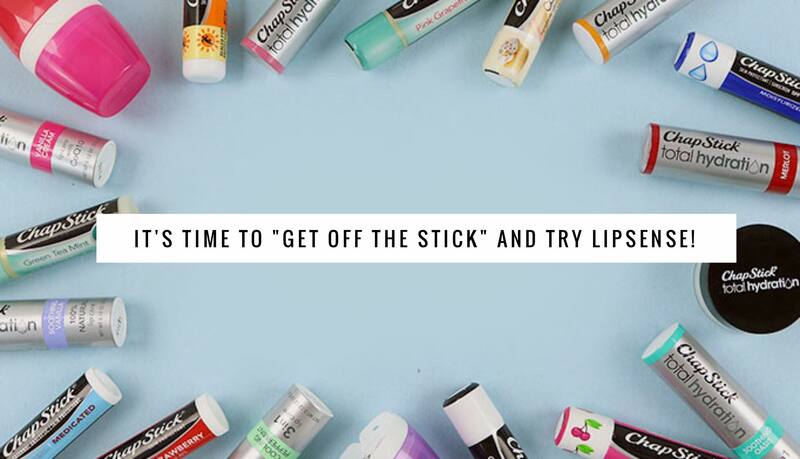 Long lasting lipstick that doesn’t dry lips – you’ve found it! 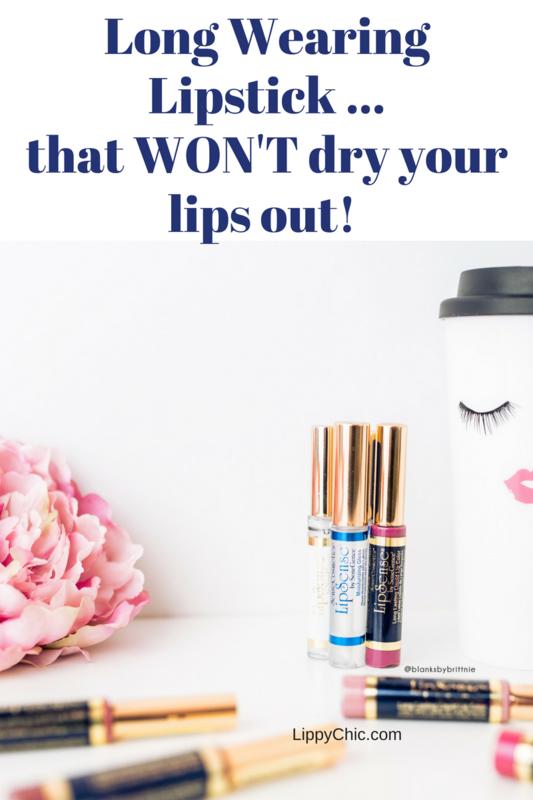 Lipsense Dry Lips: how LipSense healed my chapped lips and lip balm addiction! © Copyright 2019 Lippy Chic. All Rights Reserved. 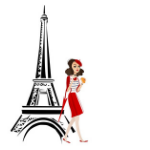 Fashion Stylist by Blossom Themes. Powered by WordPress . Are you looking to start your own business? I'm a stay at home, homeschooling mom of 7 (yes, 7!) kiddos. 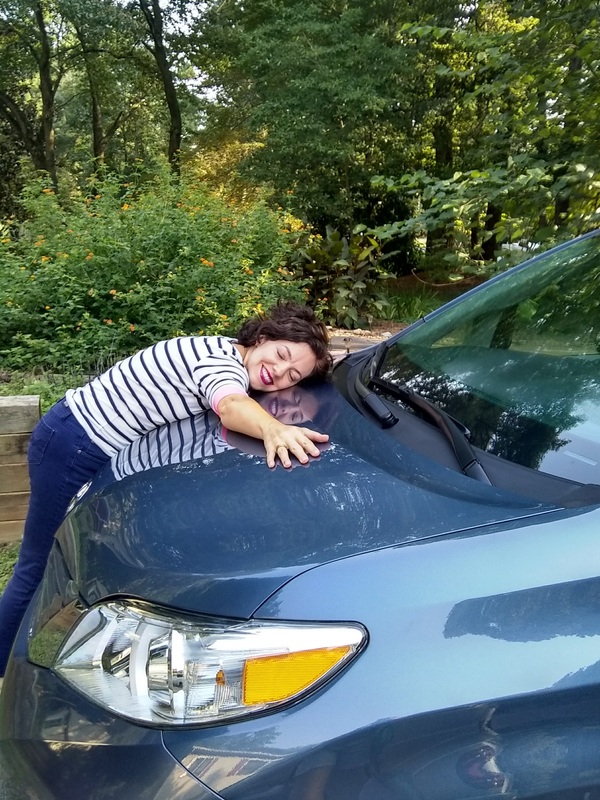 I've been able to build a full-time income (including a company car!) with my company. I LOVE working with women who want to change their lives. I don't know if this would be a good fit for you. But if you would like more information, please enter your email address below.